The site of 621 King West, formerly the Travellodge, has now been revealed as Freed’s latest project, the Thompson Residences. The Thompson Residences will be a luxury address on King St. W right next to the newly completed 550 Wellington Condos (also known as 55 Stewart), with gorgeous features and finishes developed by FREED, builder of 75 Portland, 66 Portland, and Fashion House Condos. 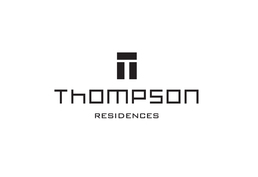 Part spectacular residential, part cutting edge hotel, 100% luxury -Thompson Residences defines stylish, urban Toronto living.